One of the best ways to promote overall tree health and keep them looking good is by pruning them. The highly skilled arborists at Daytona Beach Tree Pros are experts at safely and effective tree pruning at your home or business. This should be done on a regular basis to ensure not only the overall health and looks of your trees but it helps other aspects of your landscape as well. There is a huge difference in looks between a yard that has its trees nicely pruned and one that has trees that are largely unkempt. Florida and Daytona Beach in general have environments that promote rapid tree growth; there is almost never a shortage of abundant moisture and sunshine. It is hard for you as a business or homeowner to keep up with the tree maintenance in your yard; it is not as simple as mowing the lawn and it often times requires special equipment. That is why we here at Daytona Beach Tree Pros are a reliable and affordable means to get this done for you on an ongoing basis. Tree health – the overall health of any tree is dependent on proper pruning. This allows sunlight to penetrate further into the parts of the tree and important air flow to make its way further inside the tree also. 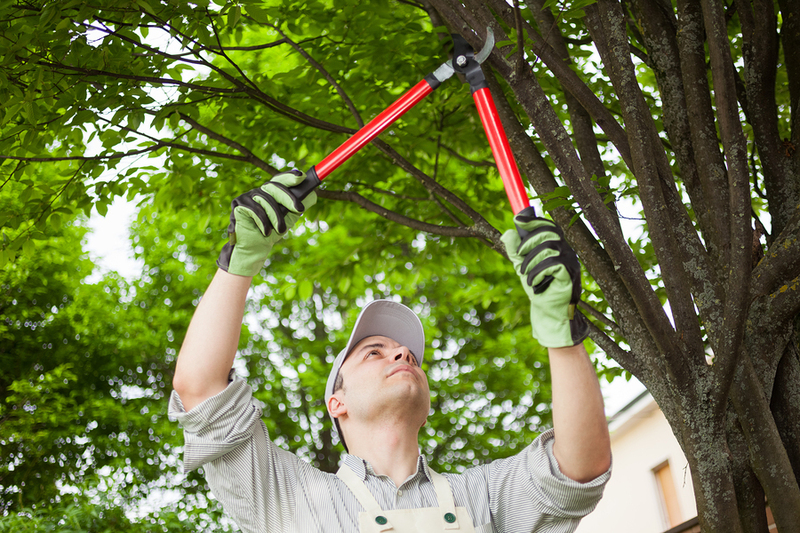 Tree pruning is a kind of art form that is best left to experts like those here at Daytona Beach Tree Pros. Improper pruning can actually do a lot more harm than good and if this happens it will take a long time for the tree to recover and it may even die. Our tree pruning in Daytona Beach, Florida is more affordable than you probably imagine, so it is just not worth putting your trees at risk by doing the tree pruning yourself. Try to prune your trees during dormant or low growth periods because it's best for their health. You can trim the bottom of a crown of a tree but always try to maintain branches on the top 2/3 of any tree's height. Here is some excellent information and additional tips for proper tree pruning techniques. Daytona Beach tree pruning is best done as a proactive part of routine tree maintenance to keep the trees in your yard as healthy as possible. 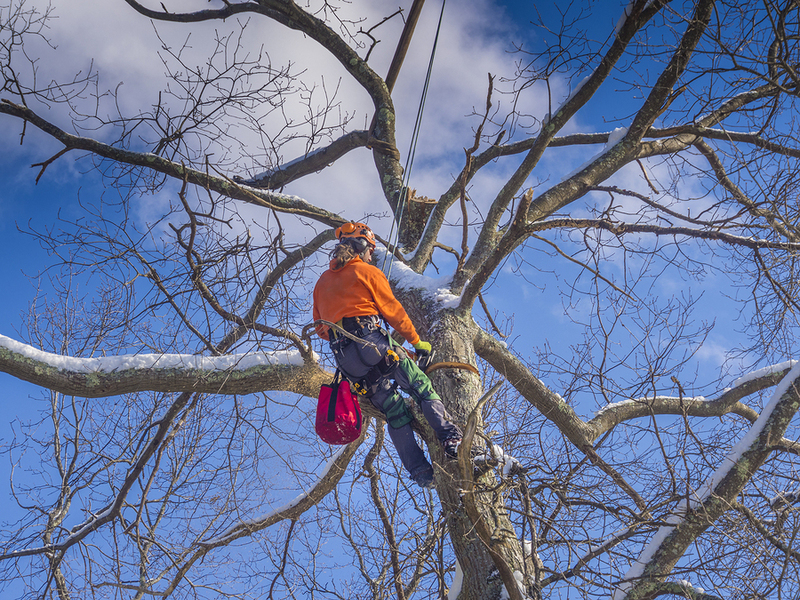 We can expertly handle any tree pruning task for you. 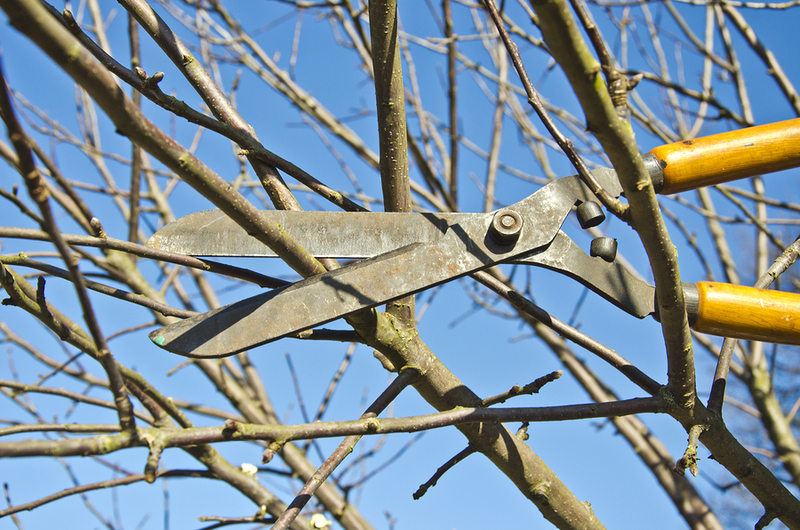 We know how to prune and maintain your trees to the most exacting professional standards. We can also handle tree removal, limb removal lot clearing and many other tree related services and best of all we will do it at fair and competitive prices. So call us today Daytona Beach Tree Pros at 386-267-8220 for a free estimate. We service Daytona Beach and the surrounding communities in the Volusia County area.